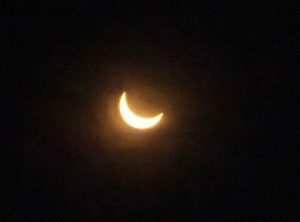 I was in Idaho Falls for the 2017 US Total Eclipse. The local authorities had been unsure what to expect: hotels had sold out far in advance and there were fears of a vast insurge of eclipse watchers up Interstate 15 from Salt Lake City. So Starbucks and the local police had all hands on duty. 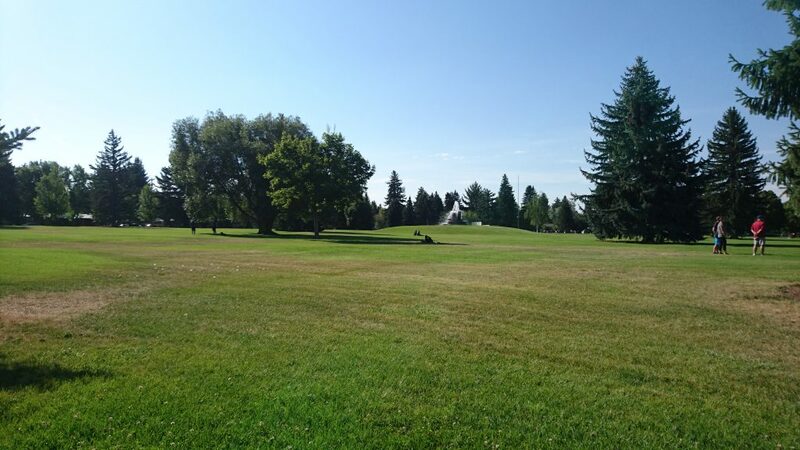 I had paid a premium price for a hotel room within totality, but I strolled a couple of miles further away from the Interstate to a quiet park in order to have a relaxed view of the great event. 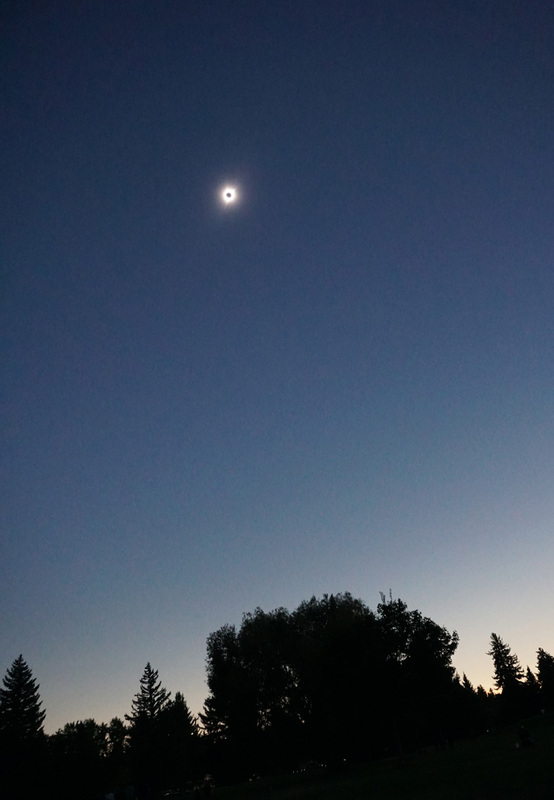 Like others, I was struck by the abrupt change from the almost-normal daylight provided by a tiny sliver of visible sun, to sudden dusk-like totality. And the sight of the Black Sun in the sky was extremely cool. 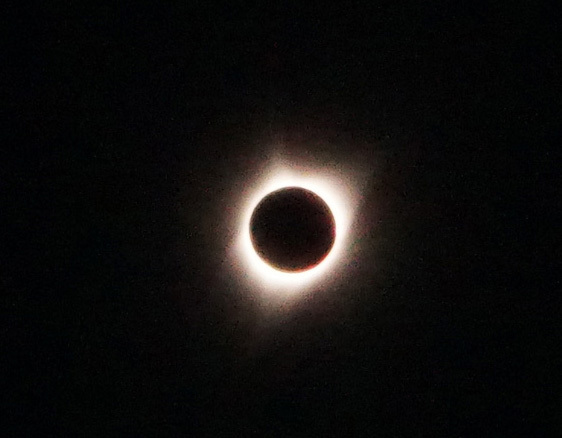 As predicted, totality was accompanied by loud noise from the local wildlife, in this case in the shape of much loud “Yay”ing from young primates. 🙂 But contrary to the fears of the local authorities, there were no giant traffic jams, cell phone outages, or mass cannibalism. Alas.